As Interns that have worked with numerous populations of individuals with atypical development, we have observed many different approaches to therapy, including Assisted Behavioral Analysis and D.I.R. (Developmental, Individual-differences, Relationship-based) Floortime Therapy. 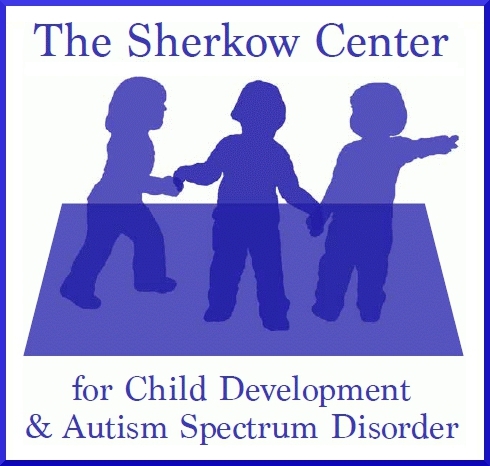 As new interns at The Sherkow Center, we were — and continue to be — interested in learning Dr. Sherkow’s psychoanalytic approach to treating children on the Autism Spectrum. 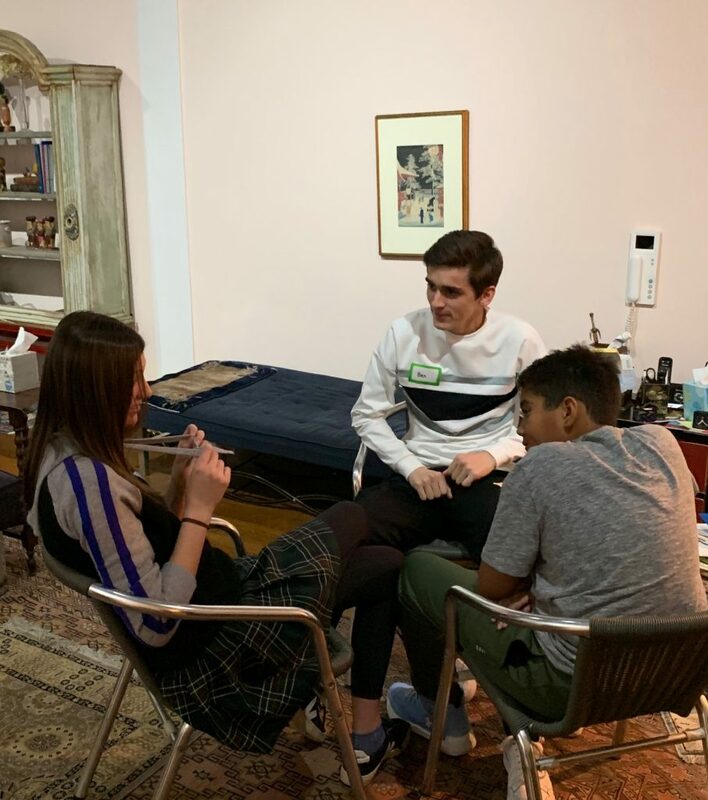 While our daily training includes observing how psychoanalysis impacts children with ASD through therapy, we have also been given the opportunity to participate in The Sherkow Center’s Spark Psycho-Social program. Although Spark is geared more toward creating a social atmosphere rather than a clinical one-on-one therapeutic experience, there are multiple aspects of the Spark program that stand out to us as characteristic of The Sherkow Center’s psychoanalytic approach to ASD treatment. To begin with, Spark’s social setup of pairing each child with a similarly-aged mentor is a quality that immediately stood out to us and set the Spark program apart from other social groups targeting children with ASD. In addition to allowing each child to bond with a specific mentor each week, peer-mentor pairings serve a number of different purposes. For instance, on different occasions, we have observed the children opening up to their mentors by sharing their feelings, articulating frustrations and even sharing jokes that reflect the individuality of a particular peer-mentor bond. Consequently, we have come to view mentors as social outlets for the children to communicate with as they become more comfortable with them during Spark. Each child expresses his or her anxieties differently and, thanks to the uniqueness of these peer-mentor relationships, over time the mentor will recognize these specific behaviors and have a better understanding of the child’s mental state, and of the progress he or she has made. This allows the staff to understand more clearly the children’s thought processes and behaviors, which can then be further addressed during one-on-one therapy. Another major feature of Spark is the post-group debriefing meeting with all of the mentors at the end of each of session; this group discussion allows mentors and staff to discuss the day’s events in-depth, and thus better navigate the inner workings of each child’s mind — a process we have not seen with other therapeutic social groups for ASD children. During these meetings, mentors are given the chance to share insights, anecdotes, concerns, conflicts that came up during Spark , or any other details related to each child’s progress. 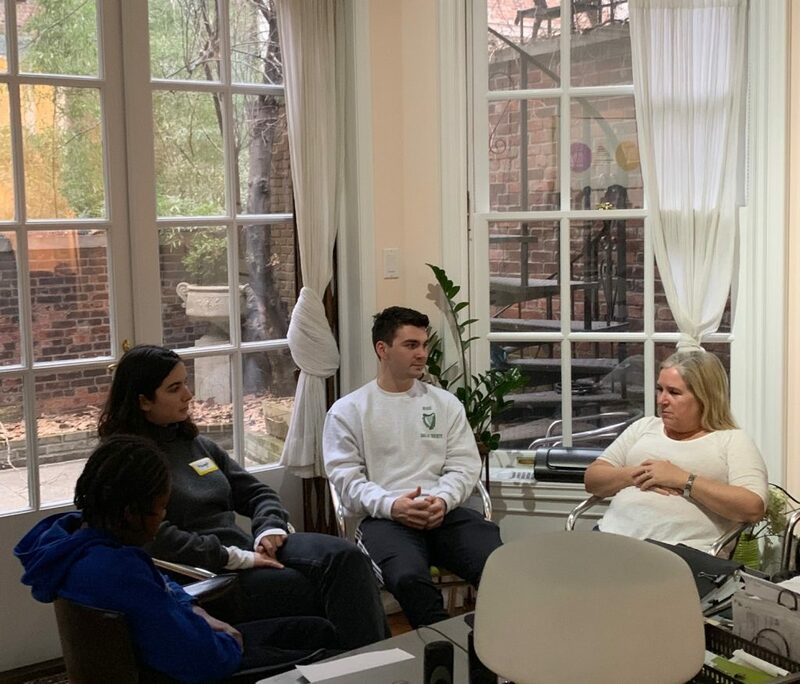 Both a learning experience for the group of mentors and a vital source of information for staff, these meetings reflect the Center’s goals to treat and understand children with ASD through the lens of psychoanalysis. What role does Psychoanalysis play? As seen in Dr. Sherkow’s therapeutic approach, Spark is not about correcting “bad” or “wrong” behavior, nor do mentors or staff aim to reprimand children for expressing their anxieties through symptomatic behavior. Rather, we have seen mentors and staff work together to address the children’s concerns by acknowledging their feelings and verbally articulating their anxieties. By directly addressing the behavior that stems from frustration, anger or anxiousness, the children are able to feel understood and reassured. As a result of feeling heard and supported, these children tend to gradually become more likely to express or vocalize their feelings. Without being explicitly told how to act or what behaviors to stop doing, the children learn to shift how they communicate their anxieties, which, in turn, allows the people around them to better interpret their thoughts. Practicing our cooking skills in Spark. 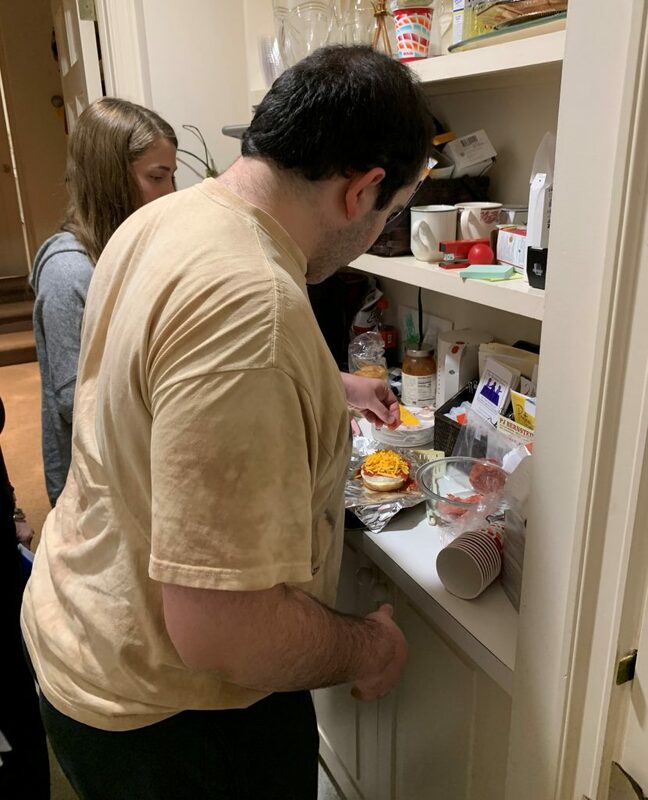 These are just a few ways in which we, as interns, have observed a difference in the way The Sherkow Center addresses the neurobehavioral disorder of Autism in a social skills group compared to others we have witness. We look forward to continuing our observations and further learning the benefits of psychoanalysis on behavior and the mind!